Naegleria fowleri Alive and well in another Louisiana water system. Vickie Welborn, September 12, 2014. EBARB – The Ebarb Water System has tested positive for the brain-eating amoeba, according to state health officials. The Louisiana Department of Health and Hospitals said the infected water was sampled in August as part of its surveillance program. DHH learned the Ebarb system was not in compliance with the state’s emergency rule, which requires water systems to maintain a minimum disinfectant residual level of 0.5 milligrams per liter throughout all of their distribution lines. That level is known to control Naegleria fowleri. The positive results were in the system’s lines in the Aimwell area, which serves 5,529 people. There have been no reports of illnesses in Sabine Parish as a result of the amoeba’s presence, DHH states. Sediment in the floor of water storage tanks has been proven to be a habitat that can support contaminants allowing them to hide from treatment chemicals. 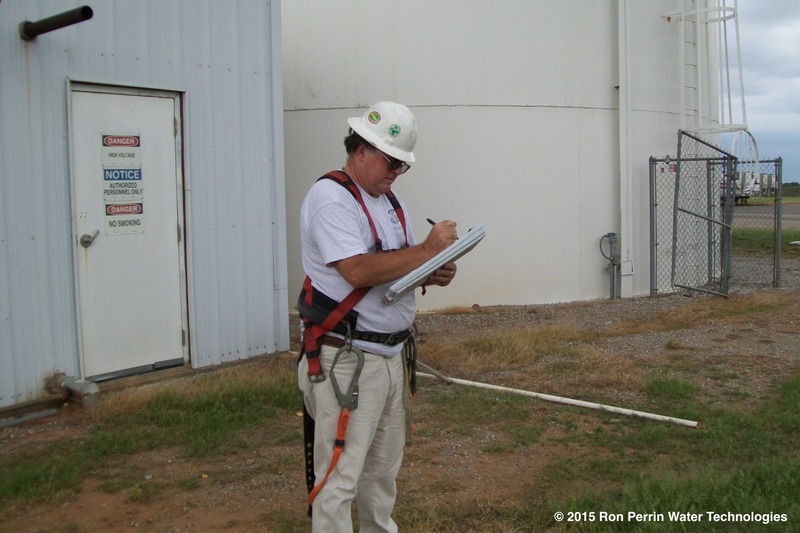 Keeping Water Storage Tanks clean is an important part of keeping water systems safe! « IT is NOT Just Dirt!